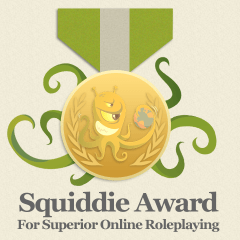 With the Oscars now conveniently out of the way, it’s time to present our top award for the entire simming and online role playing community: the Ongoing Worlds Medal for Superior Online Roleplaying, or more affectionally known as the Squiddies. For anyone who hasn’t yet read about the award, we present three respective citations annually for Excellence in Role Playing, Facilitating the Community Experience, and Originality and Innovation. 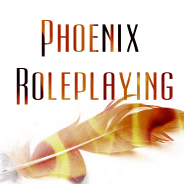 Through a diverse lineup of original and themed games, Phoenix Roleplaying showed in 2013 exactly how to exemplify excellence across a wide range and quantity of simulations. Phoenix boasts a community high of 9 awards in the Simulation Cup and Tournament of Simulations over the last two years, which is clear evidence of their masterful balance of community and creativity. Using a democratic leadership structure, they welcome role players of all shapes and sizes and encourage and inspire the imagination of hundreds. Games are permitted to develop very organically, allowing players to establish deep connections with them and their fellow players. Instead of getting bogged down in IT and other technicalities, Phoenix specializes in roleplaying excellence and does it to the max. 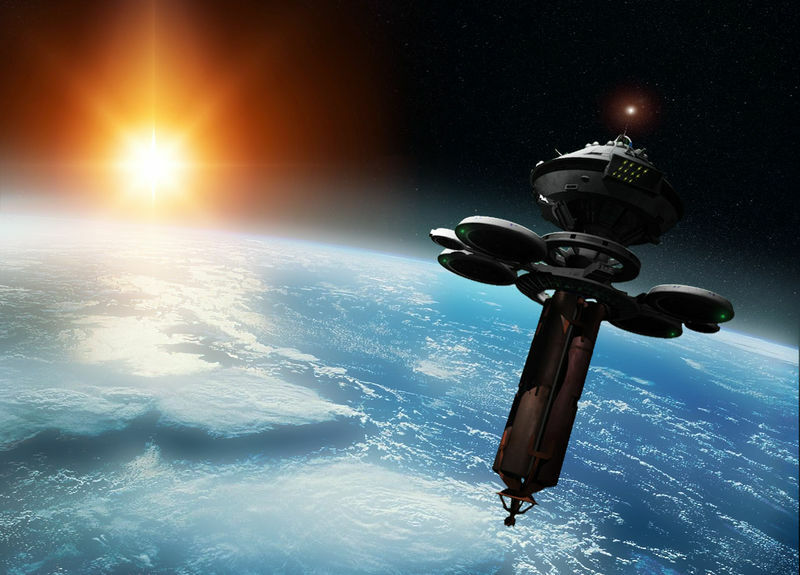 Rather than pioneering a single new technology or innovation, Kepler Station mixes together a perfect blend of existing technologies to create the ultimate in-game role playing experience for its members. They use many of the current outlets that most other games use (e.g., chat rooms, social media, and site plug-ins), but know just when (and when not) to use them to stimulate creativity and activity. 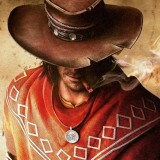 This culminates with their unique use of real-time play-by-post role playing, which fosters maximum originality and a community feel from its members. This style developed naturally over the last few years to give it a very even and flowing quality. The resulting highly collaborative environment has created one of the best crews and ongoing stories on the net. A stalwart on many Ongoing Worlds games during 2013, Alex Solvay has helped take the organization to a new level of community cooperation during the year. A naturally talented writer, Mr. Solvay knows when to grandstand and when to take a backseat on his many sims. He also knows when to dramatically move the plot forward and when to provide subtle opportunities to others to get involved. He has mentored many rookie role players as they learn the craft and hone their skills. He too took it upon himself to mediate several disputes between members, and did so with great success. It’s no coincidence that the games Alex was involved with are still some of the most successful on Ongoing Worlds. Without him, the organization certainly wouldn’t be where it is today. Congrats again to the winners and all of our outstanding nominees this season. Here’s to another great role playing year and good luck with the 2015 Squiddies! This winners of this award were decided by David Ball, Leon Archer, and Charles Star. Last year’s winners can be found here.